Stylists why not rent your own chair? Renting your own hairdressing chair is now widely recognised and acknowledged to be one of the best ways to maximise your financial income and secure your future income beyond conventional employed status. It is also allows and empowers you to create a working lifestyle that fits around your needs, not someone else’s. 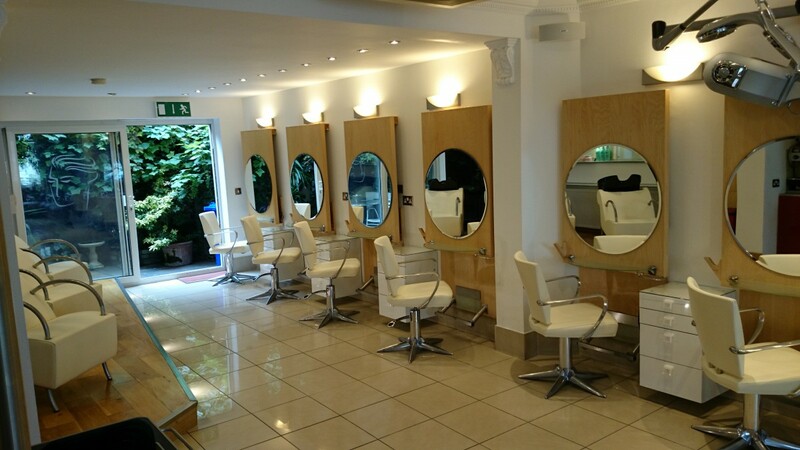 Renting a chair at Adam hair and beauty is easy and straight forward, we are a well established, centrally located salon in the heart of the city. We provide all the guidance and help you need to make a successful move to an environment that will not only enhance your working attitude towards clients and colleagues but just as importantly gives your clientele a sense of unique charm and sophistication no other salon can mimic. We show all our self-employed stylists the methods required to run and sustain their own business within ours, from effective and efficient control of accounts and simple book keeping to the use of our salon branded appointment cards, brochures, website and recommend a friend cards. We also provide clients with a complete range of refreshments including a professional Italian espresso machine which are currently used by the Costa coffee company as well as clean towels, shampoo and fresh gowns. All new stylists receive the first months’ chair rental completely free to assist with transfer and start up costs. We guarantee not only to be the chicest salon in the city, but more beneficially to the stylist, offer the very lowest cost chair rental in Cambridge. If you have a good clientele and a professional focused attitude towards your craft, then why not think about coming into the salon for an informal chat with no commitment and in complete confidence. Why not join our team of confident, self-employed hair stylists in a truly friendly, genuinely happy salon.